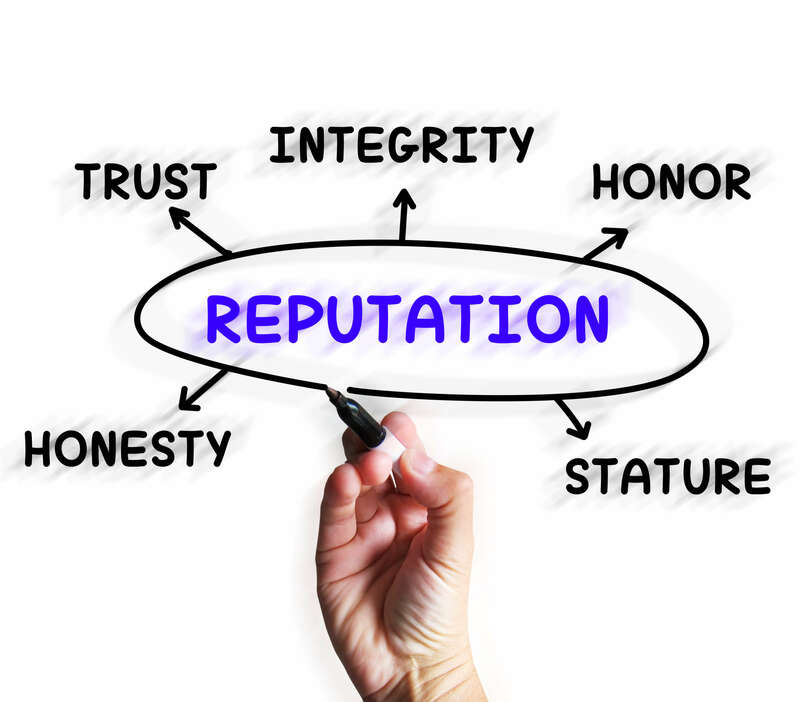 There are many reasons, not all of them fair, that your business may have developed a bad reputation. This can severely limit your success if not addressed. But don’t give up yet! There are some steps you can take to get your good name back. The first step is to find out what caused the problem in the first place. It could be perceived poor customer service, a bad product, or many other things. In order to fix it, you need to know what the problem is. Once you’ve identified the problem, you need to address it right away. Come up with a plan to fix the issue and give employees extra training or whatever needs to be done to make things right. You don’t want to quick fix; you need an actual solution. Once the problem is managed, you need to come clean with your customers. Don’t skirt the issue — the public respects honesty. Plan a marketing campaign to let your customers know you’ve heard them. Make it clear that the problem has been fixed and that you’re ready to help thematic and you wan their business back. Make sure your ads are polite and draw customers in. One example: Under our new management, we’ve improved our products! We heard you, and we’ve worked to improve our ____________ because we love our customers! Don’t trick your customers or clients. If you want to have a special or offer a coupon, be sure that all the rules are clear upfront, and always offer excellent customer service. Keeping customers happy and being honest and upfront when mistakes happen will help keep your reputation strong and positive.